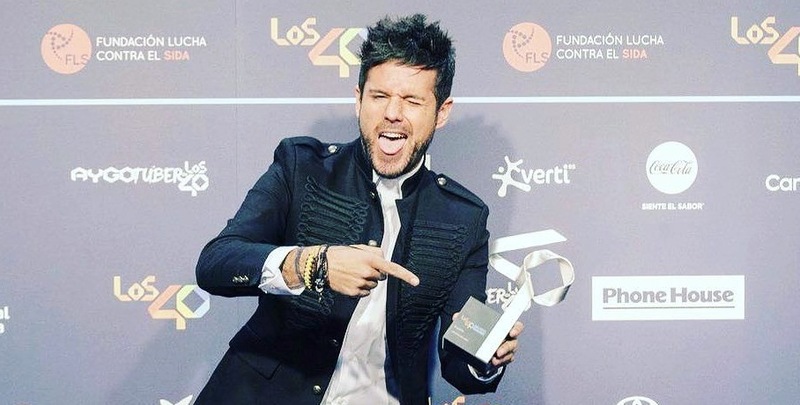 “Tu Enemigo” won Song of the Year at Los 40 Music Awards…. Congratulations, Pablo!! !